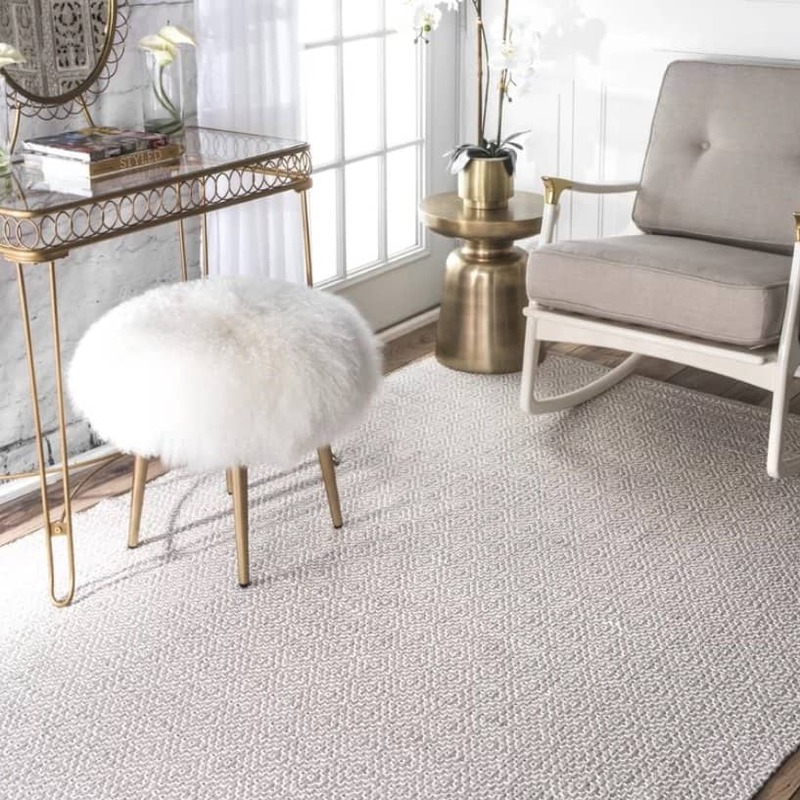 These 15 affordable West Elm knock off ideas (both furniture and decor) will get you the West Elm designer style without breaking the bank! Plus, my tips for finding budget-friendly look-alikes will help you become a pro at finding the perfect pieces for your home. West Elm has always been one of my favorite designer home stores. I love the way they mix modern and cozy together to give something that is both stylish and functional. 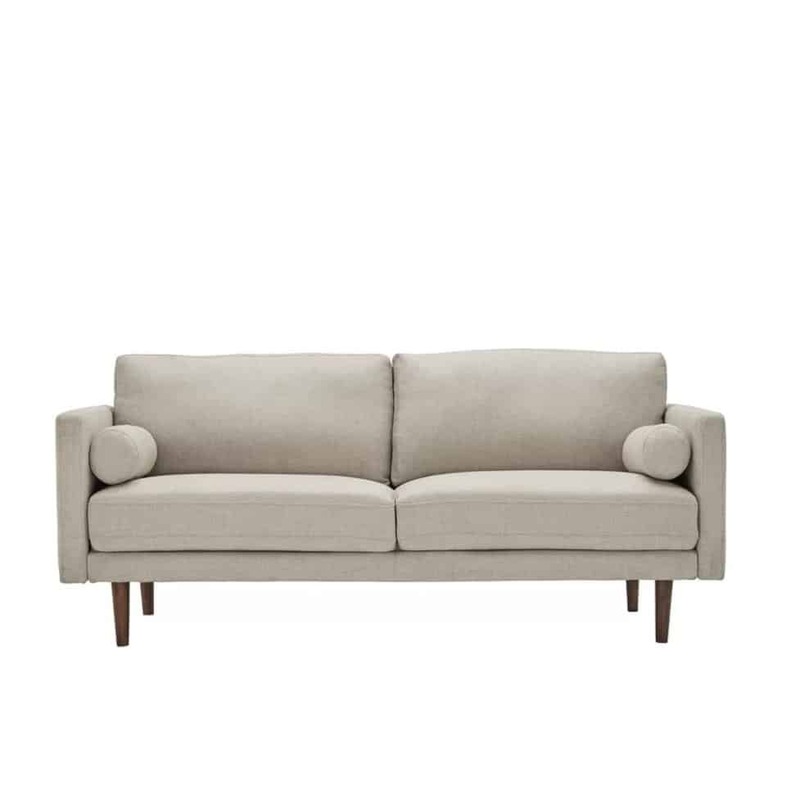 The West Elm mid century look is a fabulous one – a contemporary twist on the mid-century modern – but their prices make it hard for the average person to shop there. 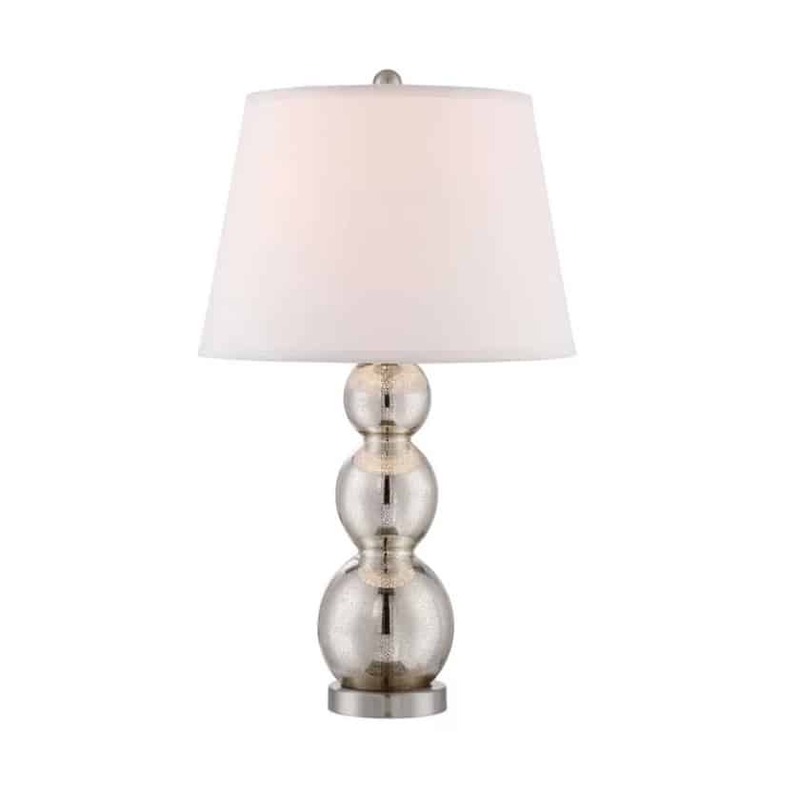 I’ve always been frugal when it comes to decorating my home, so I tend to shop for low-priced options with the same style as the high-priced stores. 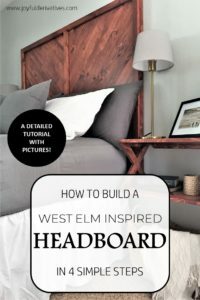 As I was doing that recently, I realized that many of you would probably benefit from some help with this process, so I’ve found 15 affordable look-alikes (or as some people like to call them – “knock offs”) that will help you get the West Elm mid century look without spending more than you can afford. 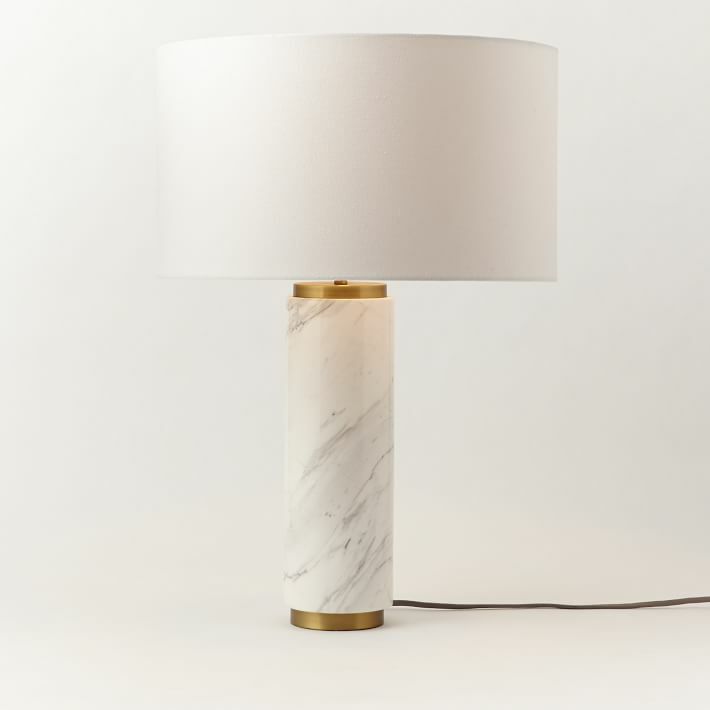 Every one of these “copycat” items is less than half the cost of West Elm’s version. 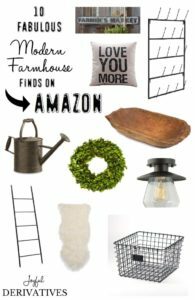 I hope this post helps you find and get something for your home you’ve been dying to have! 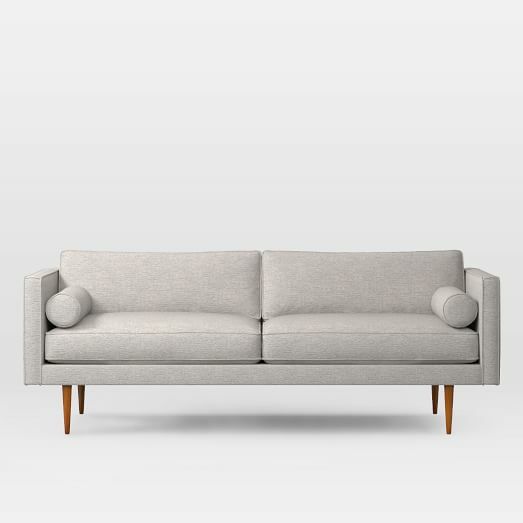 The thin wood legs and round side pillows give this a modern, and yet cozy, feel. 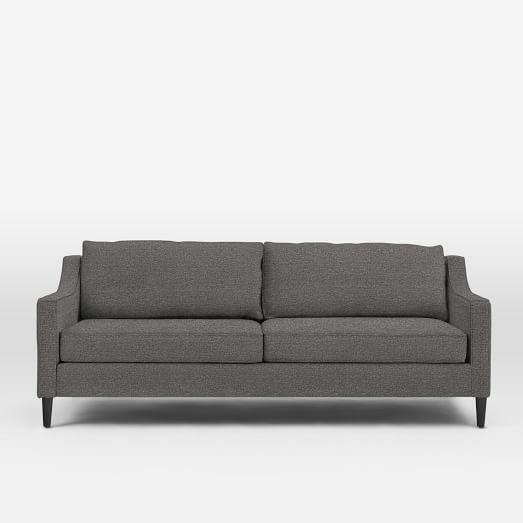 I love the charcoal grey color of this sofa. And don’t you just love the swoop arms?? 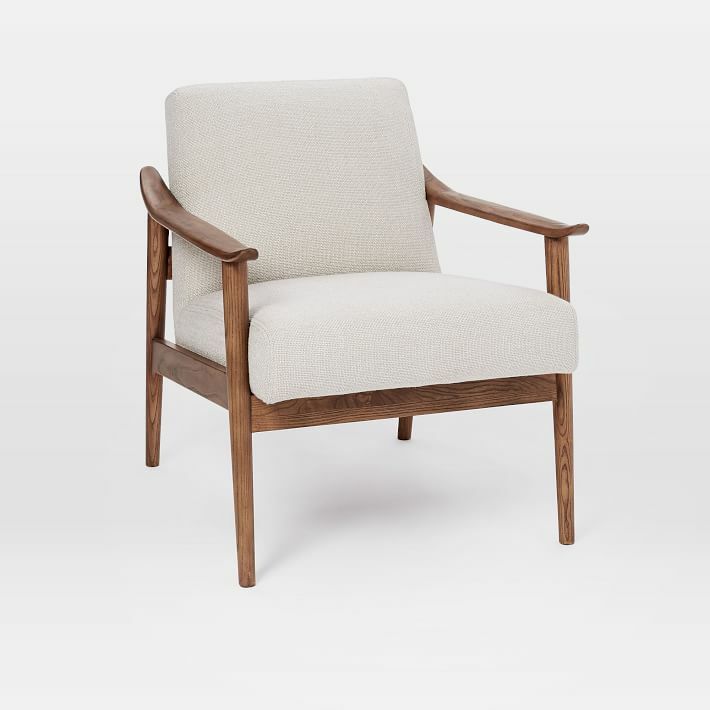 This chair is one of my favorites from West Elm. I love the linear style of the wood legs and arms. 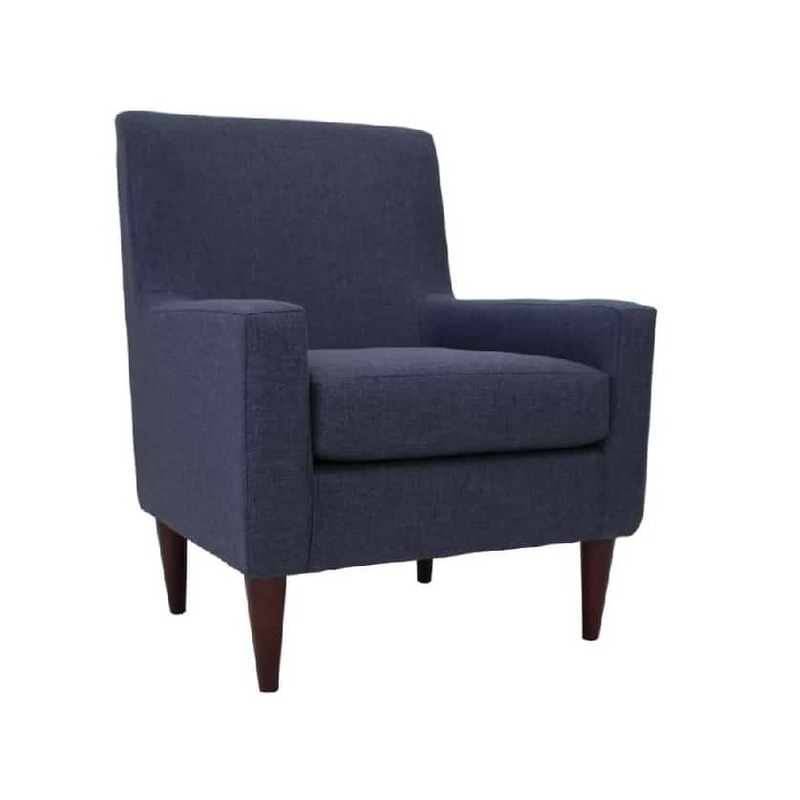 Have I mentioned how much I love navy chairs? 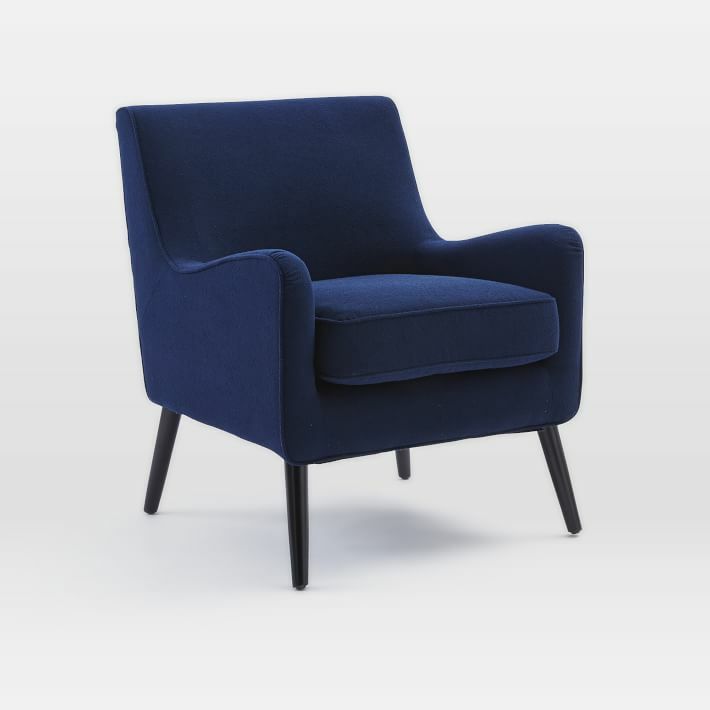 Well, if not, here it is: I LOVE NAVY CHAIRS. 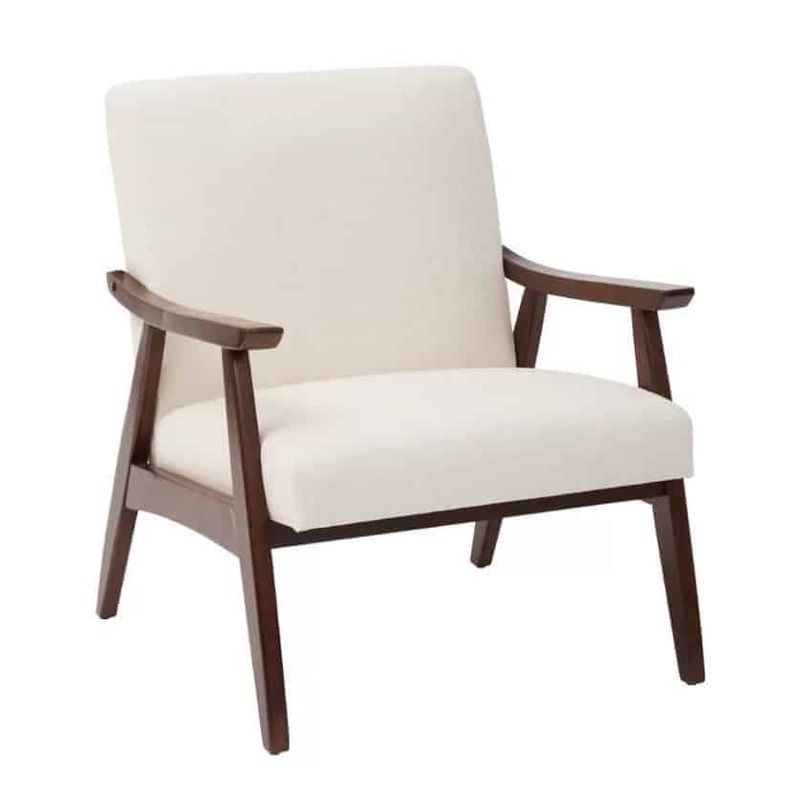 Add this chair to a living room or reading nook for instant style! 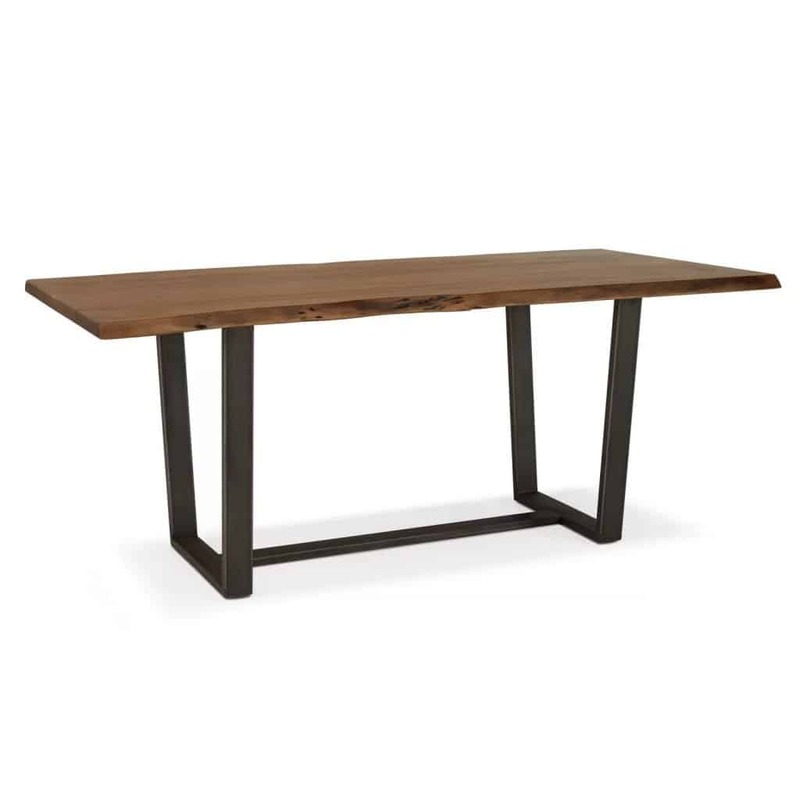 Live-edge wood is quite popular right now, and I love how this table brings together the rustic wood element with the modern square base. 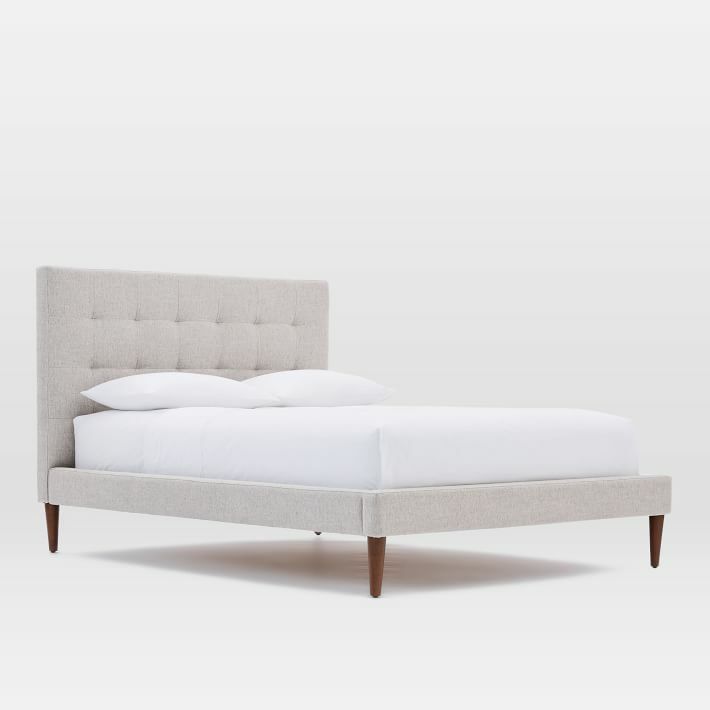 The tufted headboard on this platform bed is a classic style and adds instant comfort to a bedroom. 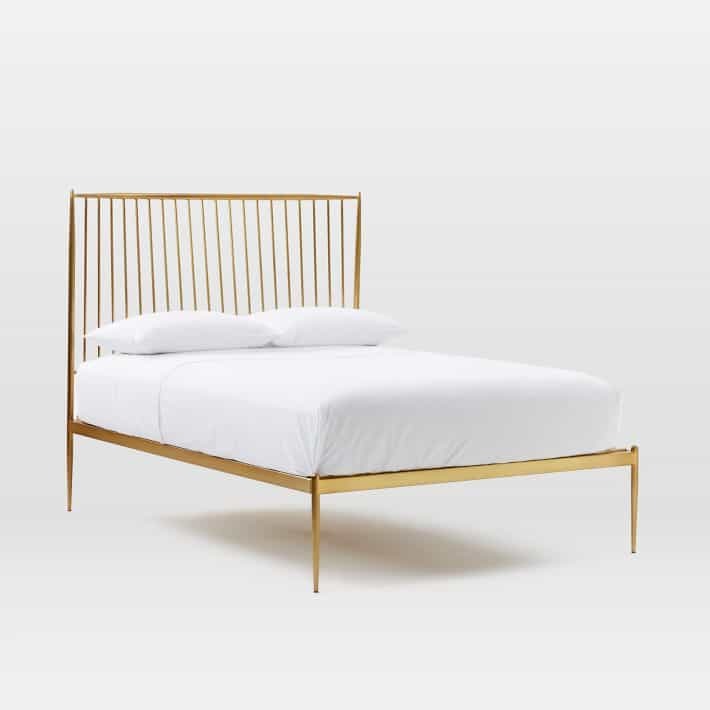 I love this modern gold bed frame! Place it against a bold colored wall for a real pop of style. 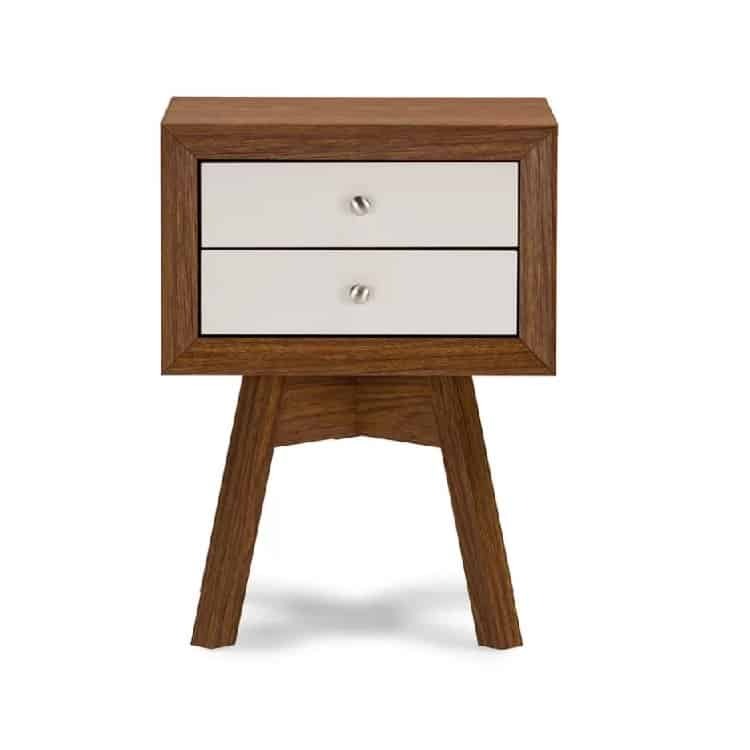 This nightstand is the epitome of West Elm mid century furniture! 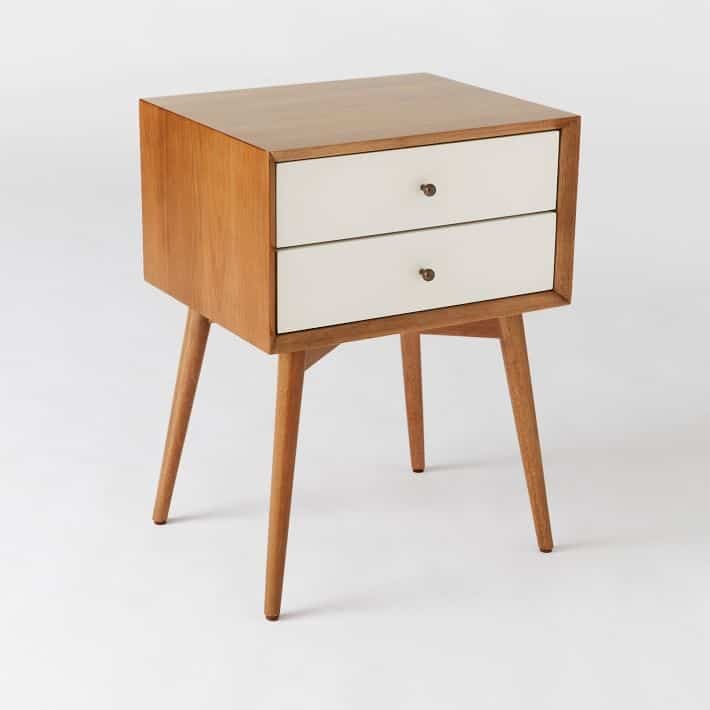 The wood and white, coupled with the thin straight legs, are a beautiful design. 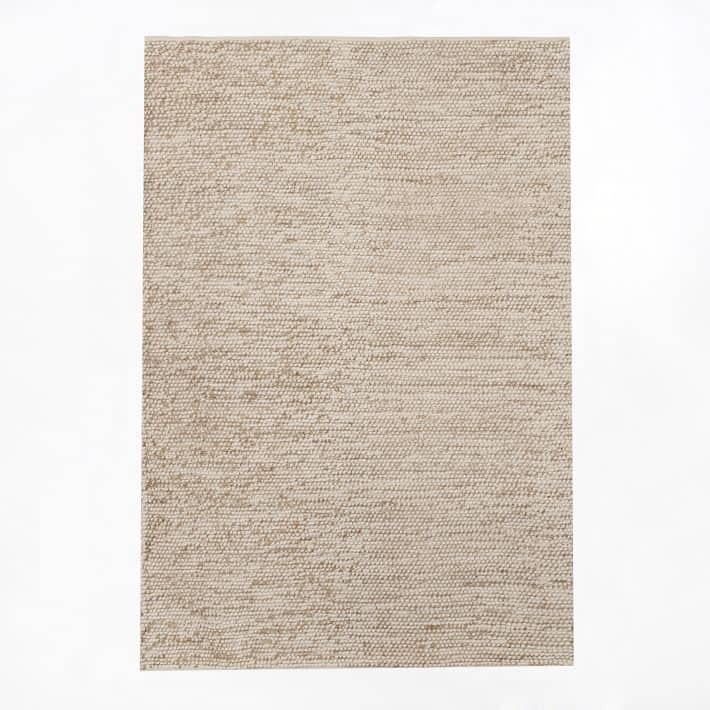 Looking for something a little more “beachy”? 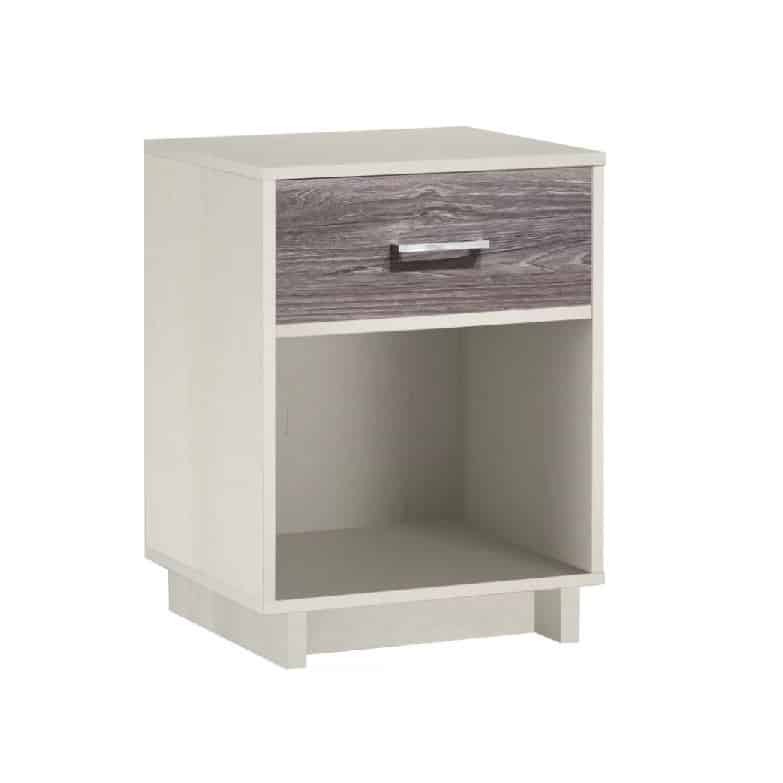 This nightstand has a raw wood drawer front and would look fantastic with coastal style decor. 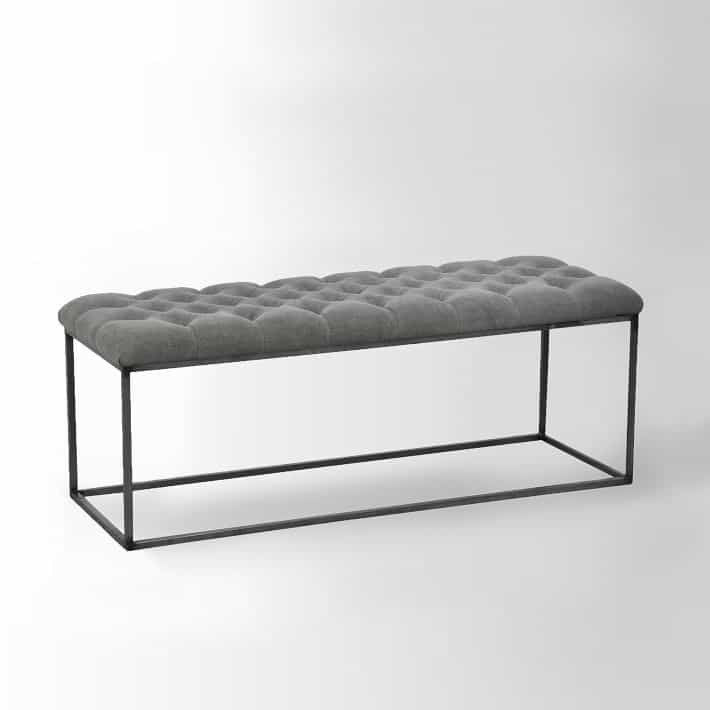 Benches are my favorite because they’re multi-functional! 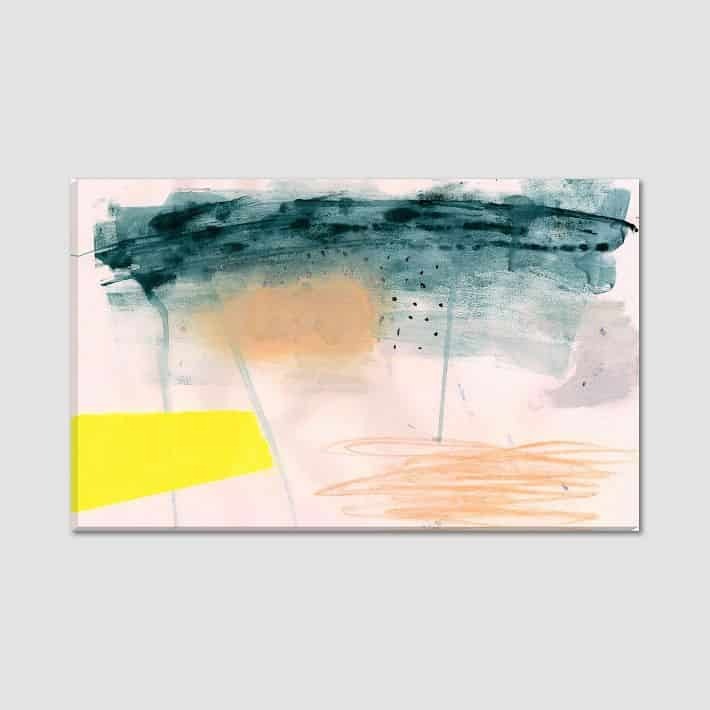 Place this one in your entryway, at the end of a bed, or as a coffee table! 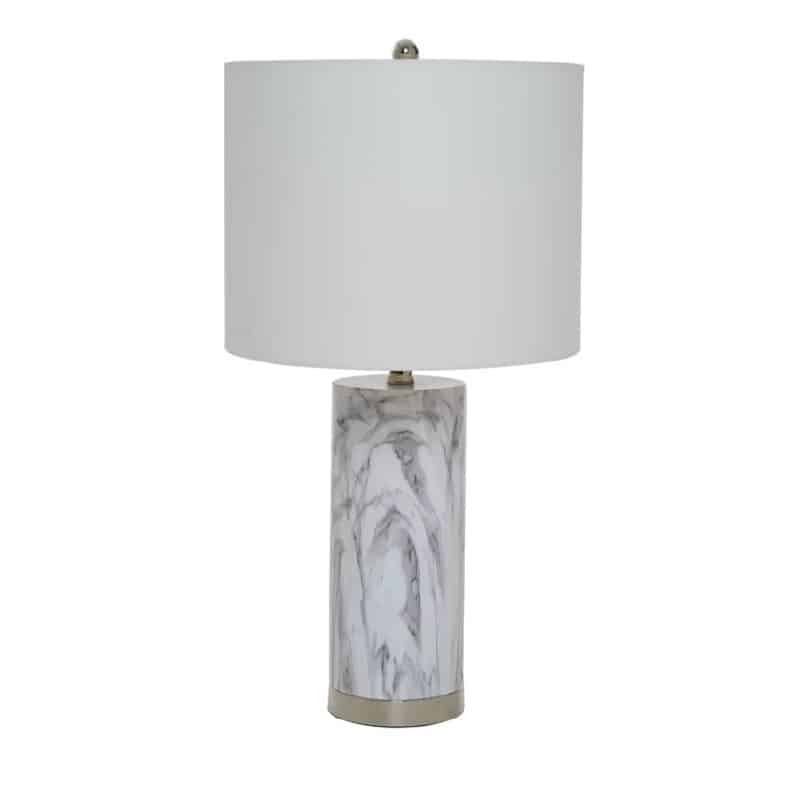 The marble base on this lamp adds instant class to a room. 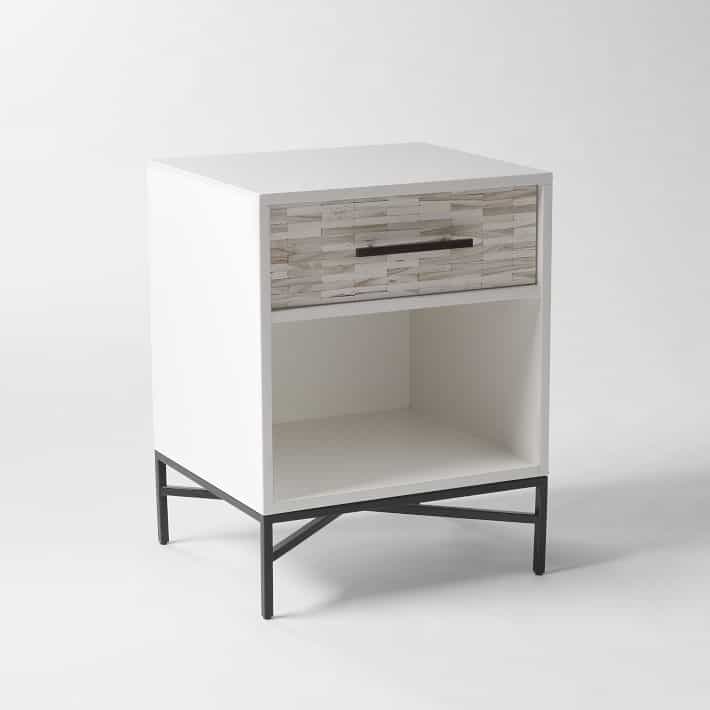 Use it on a nightstand or a console table! 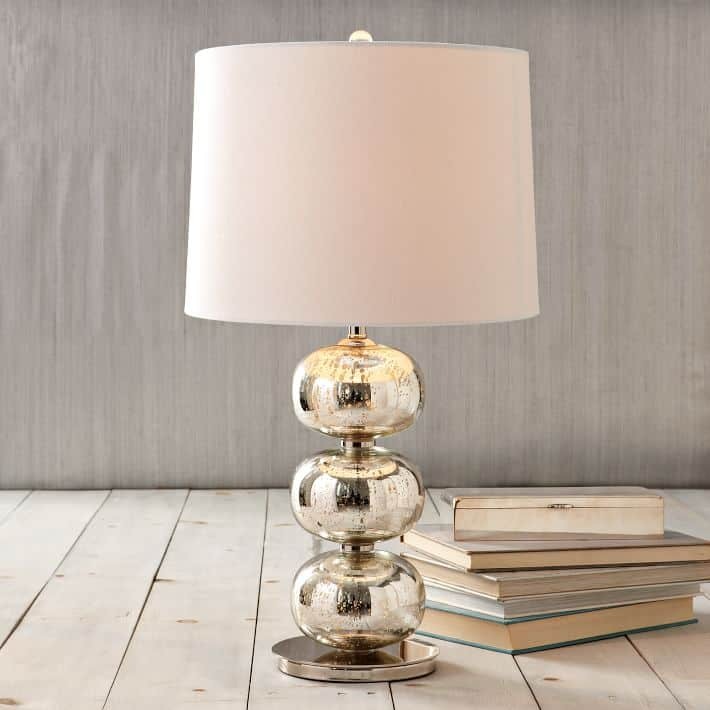 I’m a huge fan of mercury glass, and love the stacked design of this lamp! 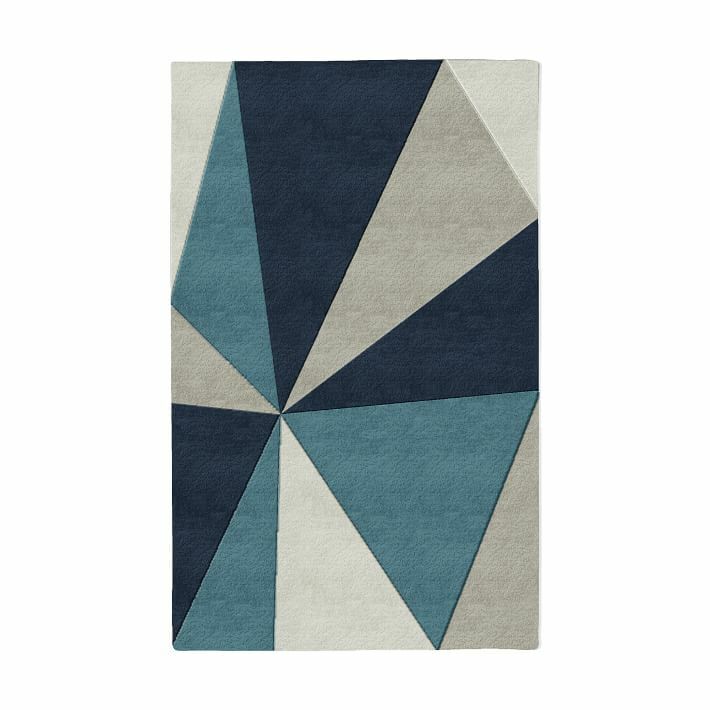 This blue geometric rug is perfect for all types of modern decor – mid century or not. It’s an easy way to add a pop of color to an otherwise neutral space. 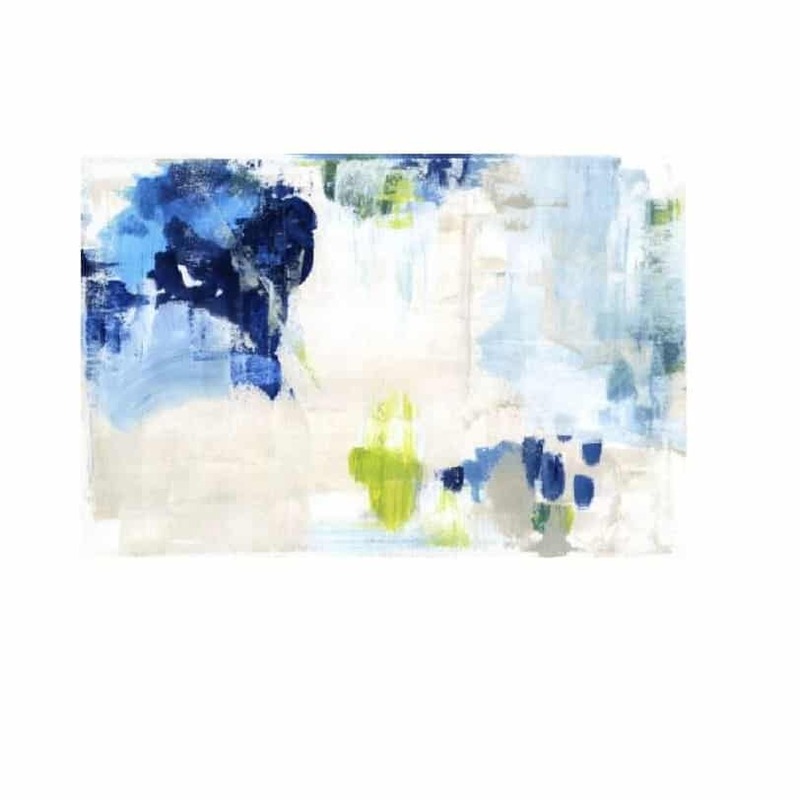 I’m a huge fan of abstract art and love both of these prints! 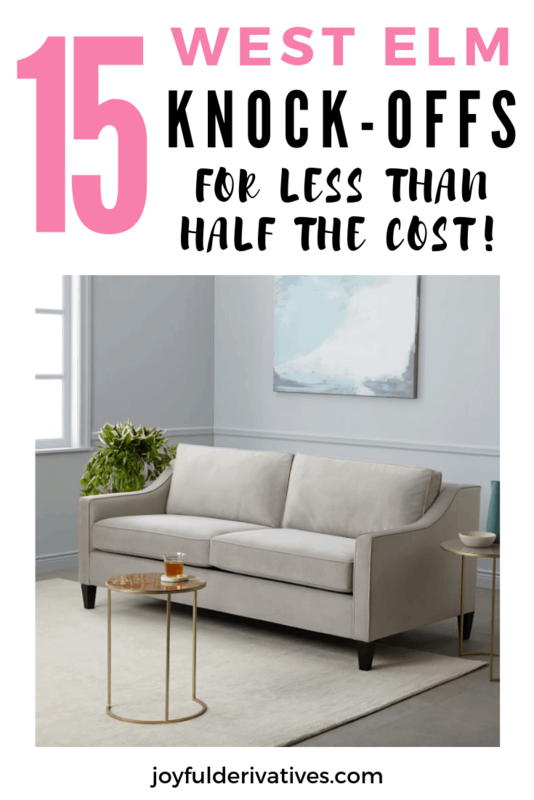 You’ll probably notice that all of these lower-cost options in this post are from Wayfair – this is not at all a sponsored post, I’ve just found they tend to have stylish, quality furniture at reasonable prices. Plus, their website is really user-friendly and I feel I can find exactly what I’m looking for really fast. 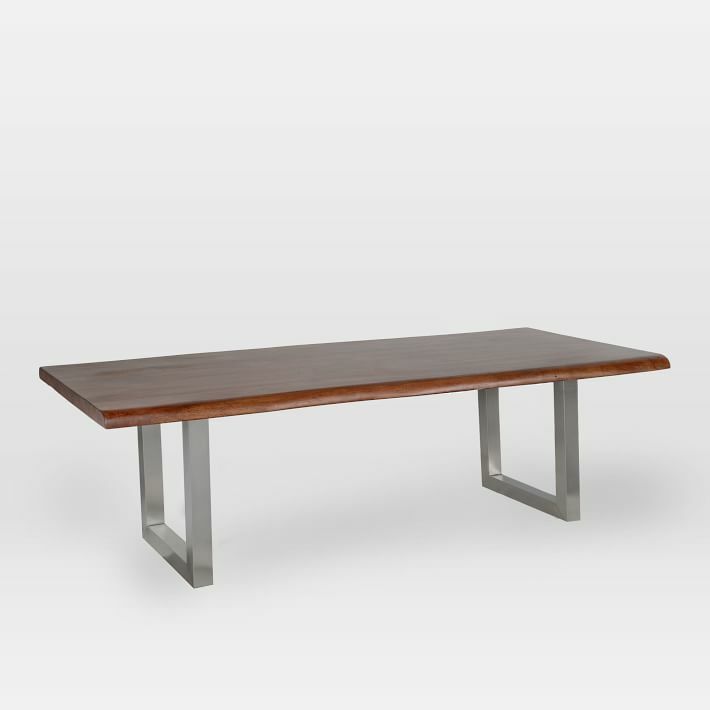 The one thing you’ll have to know when ordering from them is that most pieces have to be assembled, which is different than most furniture retailers. Don’t see what you were looking for here? 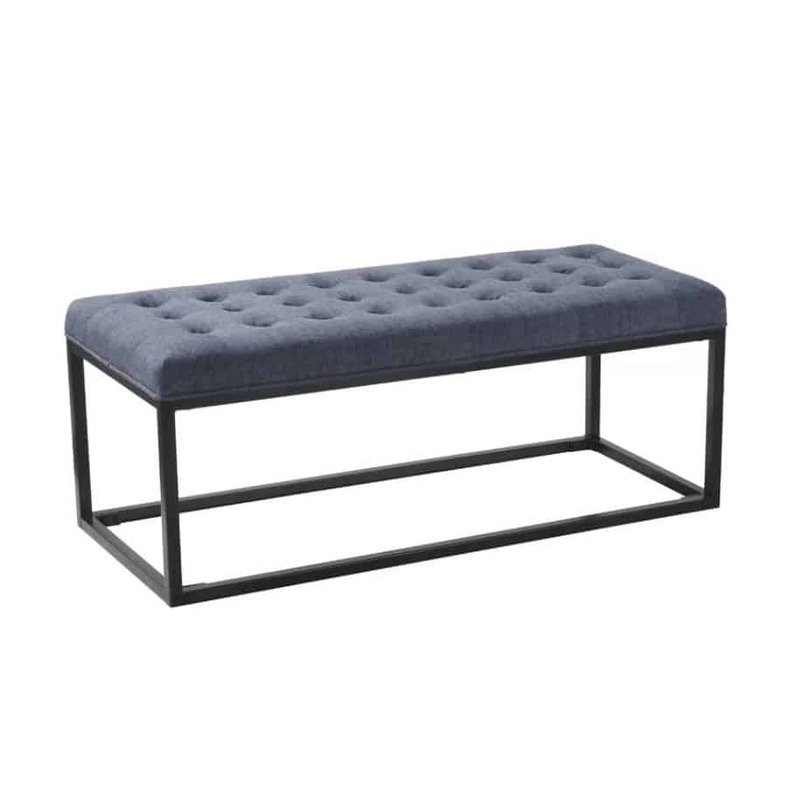 I’m pretty confident you can find a piece similar to the one you love from the designer stores like Pottery Barn, West Elm, or Crate & Barrell at the more affordable places like Target, Wayfair or Overstock. 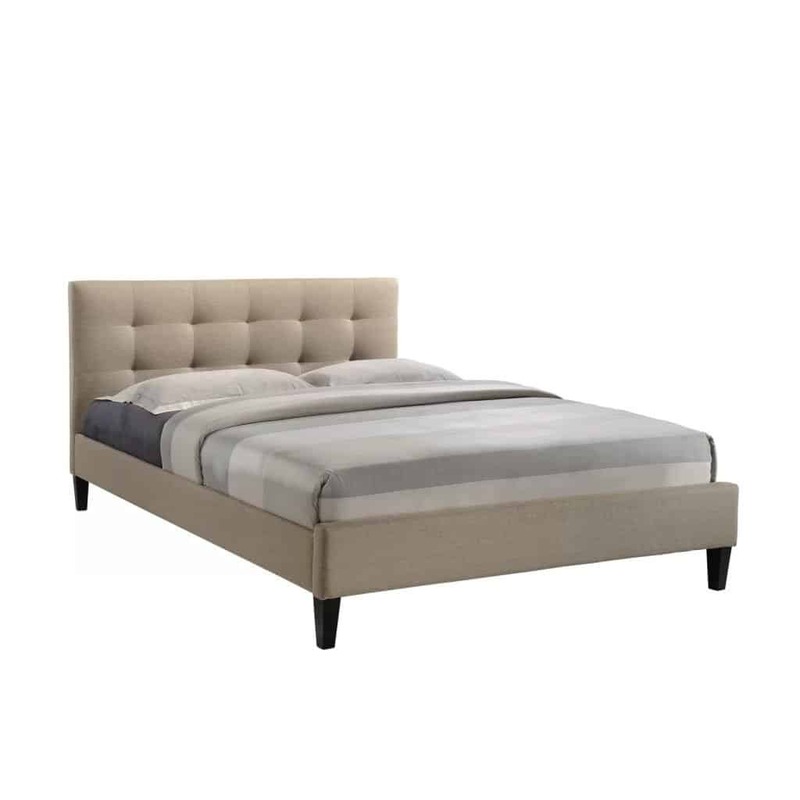 Look at the description of the item on the designer site and note the “keywords” they use to describe it – for example, the bed in this post was found on Wayfair by searching for “tufted bed” – then search the affordable site using those keywords. Filter your results by color or price. 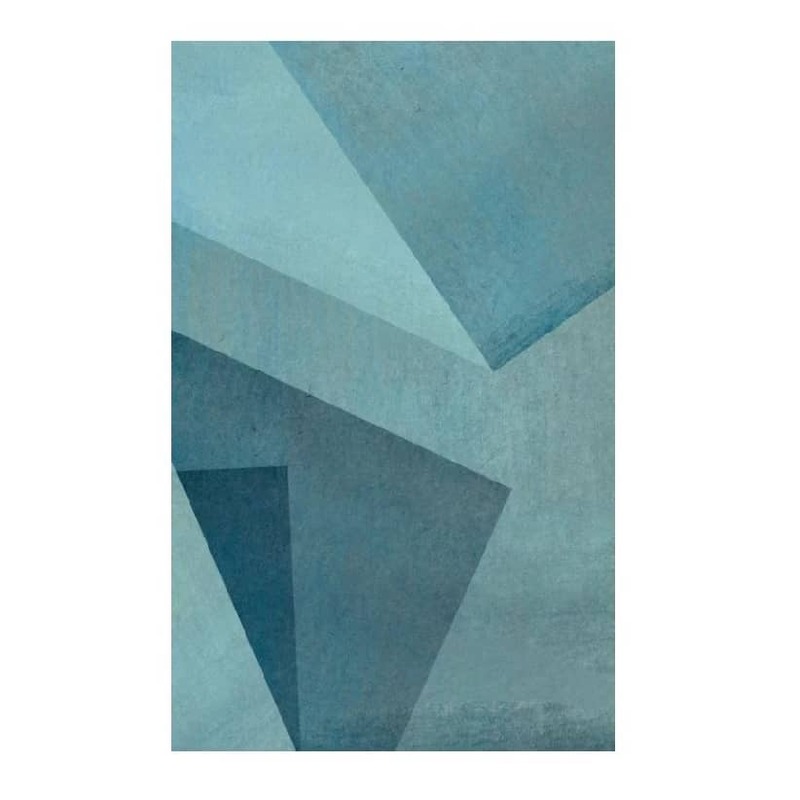 Have a specific color you need to match your existing decor or a budget you’re trying to stay within? After searching with your keyword, filter your results to match your needs. Don’t find it on one site? Search the next one! 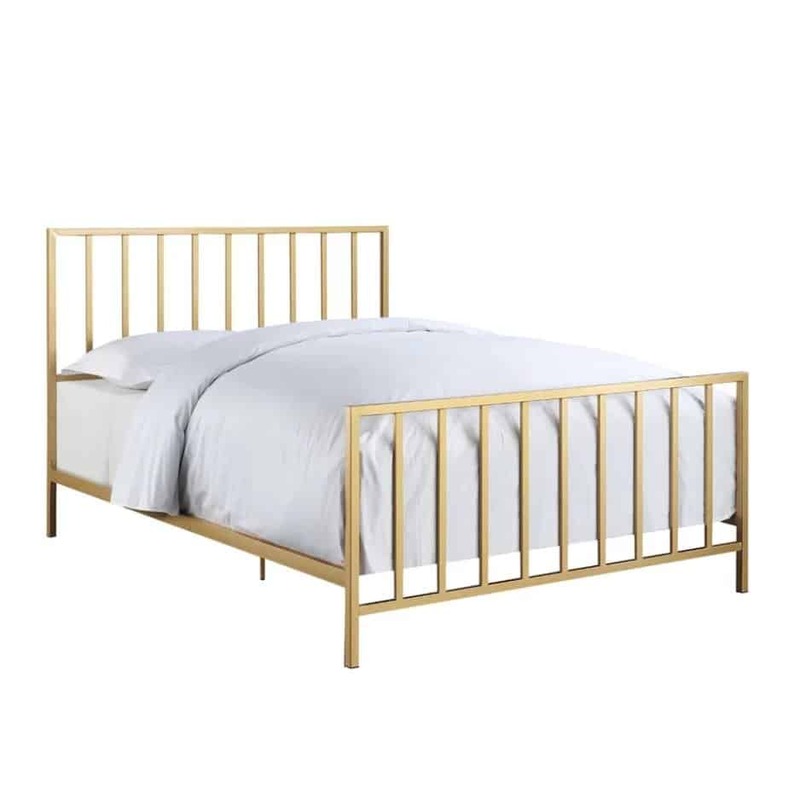 I hope these West Elm knock-off options from Wayfair are helpful for you to find some beautiful new furniture for your home – and if not, I hope my tips for finding a knock-off ensure you DO find what you’re looking for! You did a great job with this post. Really similar products. 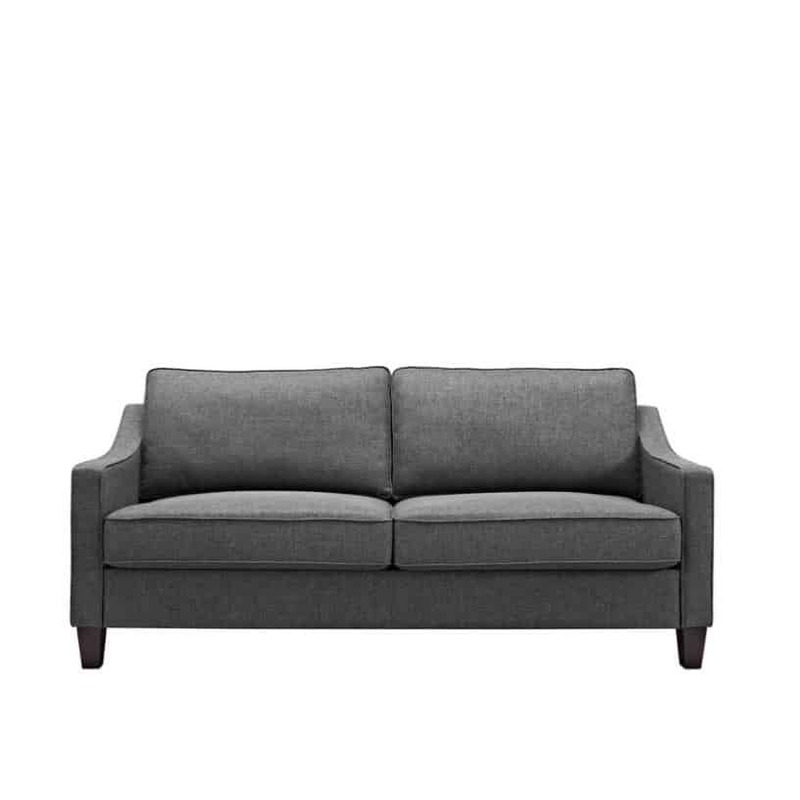 I love mixing different price points in home decor and fashion.